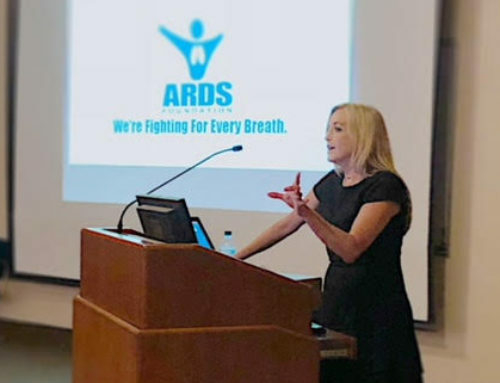 On August 13, 2005, the ARDS Foundation hosted a mini-conference for the ARDS Community. 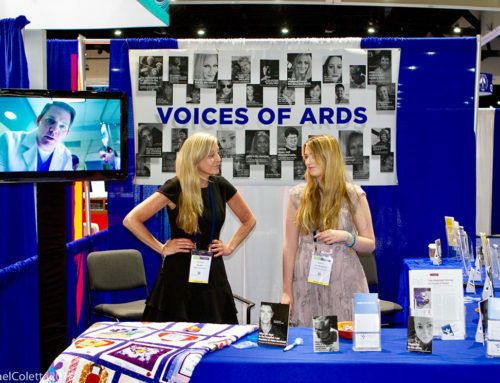 The ARDS Mini-Conference DVD is now available to order. Please keep in mind that if you do decide to order one, it is not professionally done. That being said, the content is informative and educational and covers a number of topics including current research, post ARDS issues, physical therapy and ARDS, and the role of prayer. 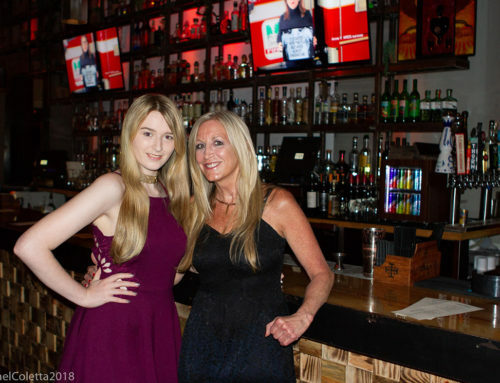 The event was held from 4 PM to 8 PM at the Deerfield Hyatt. 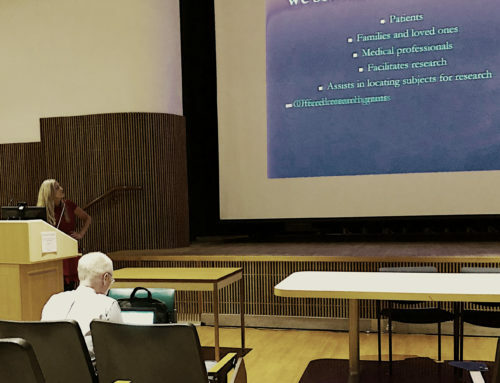 G. R. Scott Budinger, M.D. Pastor Jack Yonts II at 42 is the Senior Pastor of thriving church in Menasha Wisconsin, as well as the presbyter over 19 churches in north eastern Wisconsin. Married 19 years and the father of two beautiful girls, he has much to live for, and its a miracle he is alive. In 1999 he was hospitalized with pneumonia and within hours was in the battle for his life against ARDS that lasted for 97 days in ICU. Jack loves to share with others a word of encouragement when ever he can. 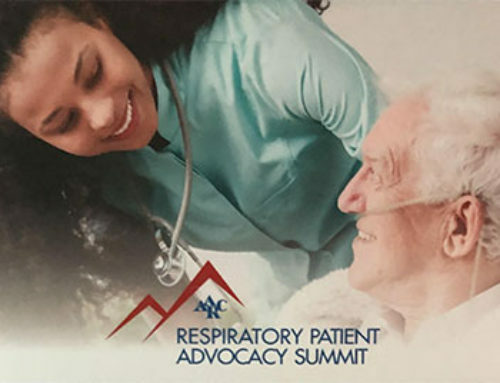 Topics will include discussion of current ARDS research, post ARDS issues, physical therapy related to respiratory patients with significant deconditioning, and other topics and speakers soon to be announced. The ARDS Foundation has secured a group rate of $69.00 per night at the Deerfield Hyatt. Cost for this special and informative event is $25.00/person. Dinner is included.